PROM DRESSES AND MATRIC FAREWELL DRESSES FOR YOU TO SHINE IN! So, it’s finally here- the end of High School. Time to embrace an upcoming change in life, and time to reflect on the success of what’s gone… but for now? Well, now it’s time to celebrate what’s to come- your matric farewell and prom dress! 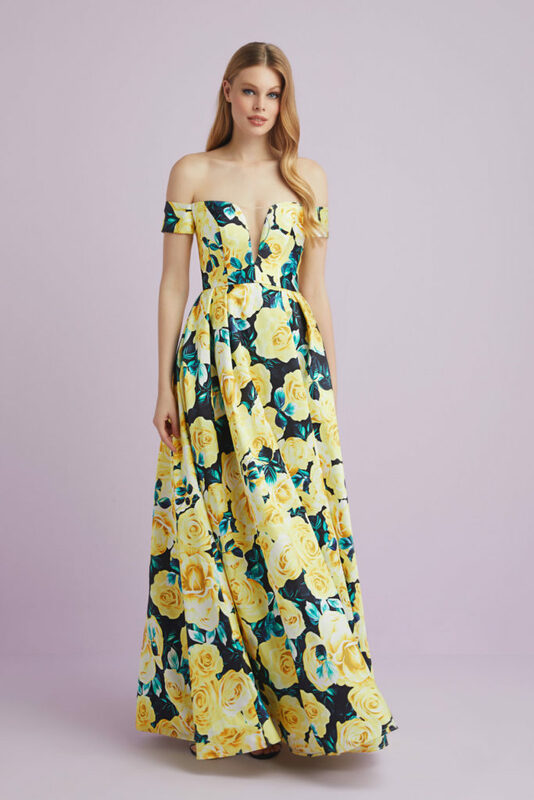 Your Matric farewell dress is a statement of you. A statement of who you are, and who you are going to become- and let’s not also forget the number of selfies and photos that this night generates- it’s absolutely your time to shine! 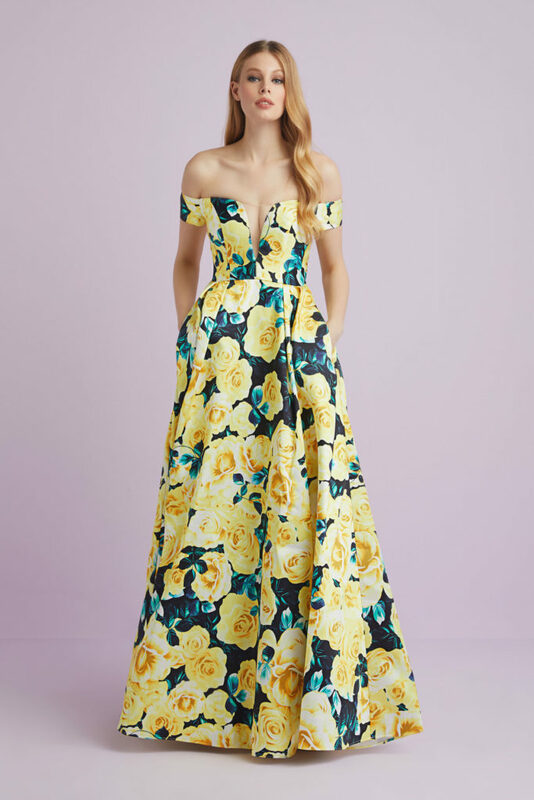 No matter whether you are looking for a prom dress that demands attention, or a Matric Farewell dress that is more Goddess than Princess, the only aspect that truly counts is that your prom dress highlights you, letting you- and your successes- shine effortlessly! DEFY THE ODDS. SAY NO TO LIMITATIONS. CELEBRATE YOU. Matric farewell dresses and prom dresses are generally quite formal, also known as evening gowns. Think more exotic silhouettes, alluring and sensual styles, and decorative embellishing that sparkle the night away. 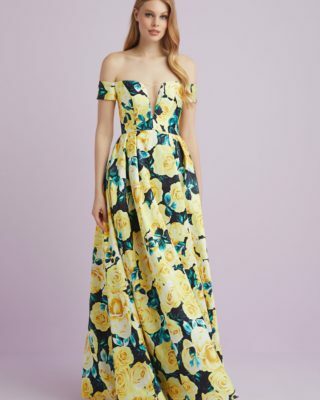 Showcase your best features in a dress that accentuates and highlights, and look out for cut outs or details that further enhance your statement. Above all else, this evening should be celebrated, and the prom dress that you choose should celebrate you! Ladies, you absolutely can have it all! 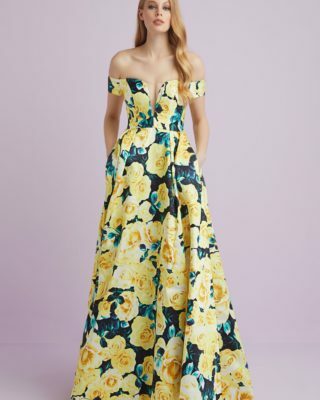 If you are looking to be both princess and siren, this prom dress is for you! This curve-hugging fitted mini dress in gorgeous sequins of Horizon Blue features a detachable satin ballgown skirt that completely transforms the dress. 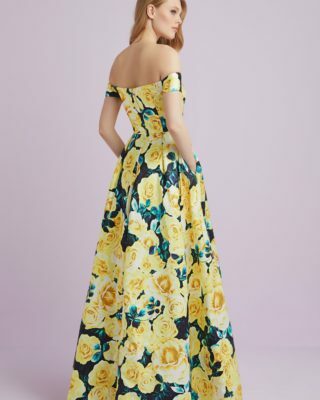 Combined with the stunning shoulder straps and open-back cut outs, this matric farewell dress is everything – elegant and formal for the Farewell to dramatic and daring for the Dancing! Meet the prom dress that is all about embracing the gorgeous contours of the female form! Available in Ice Blue, this matric farewell dress is anything but! A plunging halter neck introduces a beautifully crafted fitted lace bodice, embellished with accents of crystal and silver, accentuating the waist with a cinched wrap detail. A soft chiffon skirt flows from waist to floor, showcasing 2 super high slits that rise to reveal satin body shorts, elevating the dress with sensuality and bold feminine statements. A prom dress that clearly ignores traditional standards! 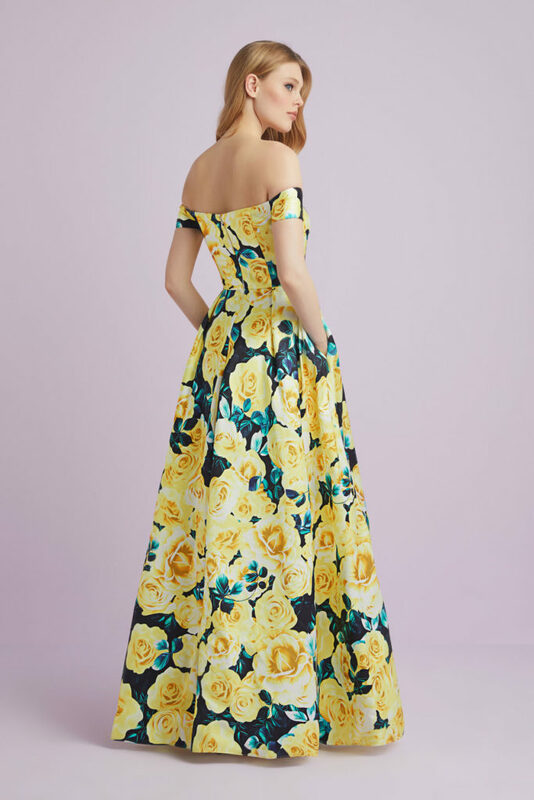 Classic silhouettes complemented by structured lines, this prom dress delivers contemporary delight with its gorgeous and dramatic floral print. The sensual off the shoulder style cuts down into a daring and plunging neckline, emphasised by a tightly fitted bodice. The A-line skirt, with pockets, flares from waist to floor creating striking movement and effortless grace. Trendy, tasteful and memorable, this matric farewell dress packs a mighty punch in a demure package!